Every 1Way TKT leads to adventure. It represents freedom, courage, excitement, no expectations; or all the expectations in the world. By boat, plane, or train, every destination has a new experience waiting for us. 1WayTKT is the soundtrack to this great trip called life. Their music captures the movement of the city; the people coming and going from around the globe. Mixing all different influences from jazz to dubstep, each song is a blend of upbeat, melodic grooves; fusing the digital and analog. 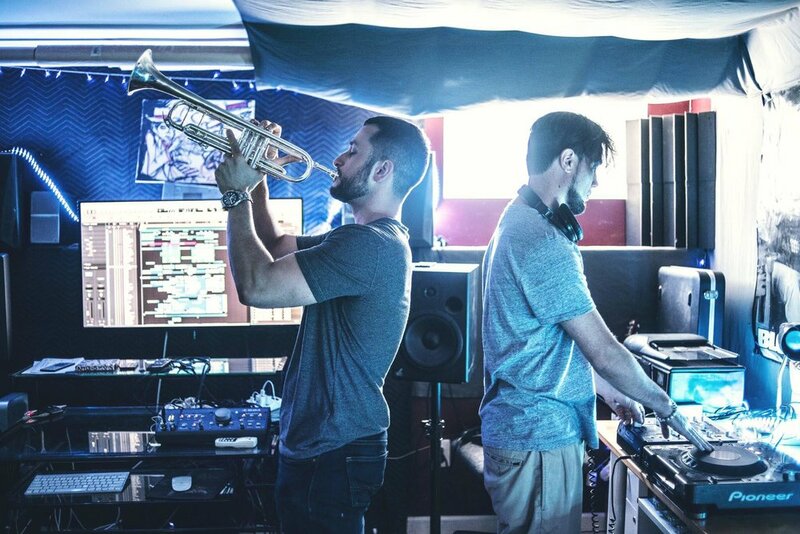 They have performed with artists from all genres of music including LMFAO, Nas, Kid Cudi, Talib Kweli not to mention a handful of international Jazz celebrities, as well as produced records for major Billboard artists including Outasight, Young Money, Wu-Tang Clan, Dogg Pound Gang, and more.